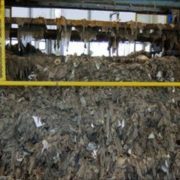 Wet Wipes are in the news again, with the ABC reporting yesterday they are causing millions of dollars of damage to sewerage system as people flush them down the toilet and they clog up pipes. The story reported that one water utility has over 2,000 blockages a year caused by wipes, that are costing them up to $3 million to get them unblocked. 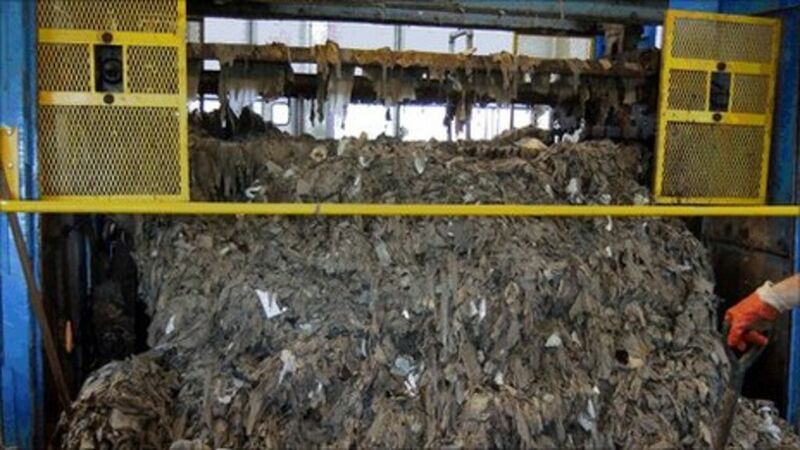 Queensland Urban Utilities reports they remove around 120 tonnes of wet wipes from their network every year. If all these wipes were laid out end-to-end, they would stretch from Australia to New Zealand. Adam Lovell, executive director of Water Services Association of Australia, reported the problem of wipes blocking sewers had exploded in the past few years. Apparently Sydney Water estimates that blockages caused by wipes cost around million a year, causing some 75 percent of all sewer blockages. Apparently, the problems are so big in the US that the Federal Trade Commission has stopped some companies from using the word “flushable” when advertising wipes. At The Drain Man, we say, never flush any type of wipe. Only flush things starting with “P” – pee, poop, and paper! If you don’t, you could be like a customer we had the same day as this story broke, in Brighton who spent thousands getting wipes cleared out of his sewer system.